Studying operations management in an MBA gives you the skills of bringing different kinds of innovations to life like a new device from Apple, fast package delivery from Amazon Prime or simply the power to heat your home. With the help of professors and graduates from some of the world’s top business schools to find out more about why operations management is so important and what are the benefits of choosing operations management courses as career would be the better choice. 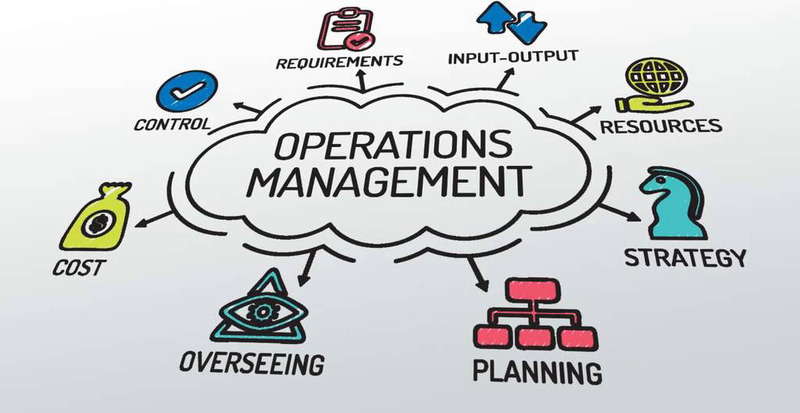 Operations management is an activity which helps an organization’s resources turn into products and services. This is why operations management is considered as one of the biggest reason for existence for any organization. It’s an area where an organization’s cash is made or lost, so it becomes importatnt to understand operations as it is the key differentiating factor between companies. Almost all businesses look for those executives who have a good understanding of the operations of the businesses. Global operation and supply chain managers are in greater demand due to globalization. Operations management helps a students to build the skillsets they need to get on the top executive position, as it offers “the possibility of managing a lot of people and developing an understanding of how the business makes money”. Most of the MBA’s end up working in the role of to level managers, who understands the interaction of operation management with other functional areas. Since you need operations in order to run a business, a working understanding of operations will help you do your job better. In banking and finance, operation management skills are necessary in order to move large sums of money and construct financial deals. Operations management places MBA’s into close contact with new innovation. Regardless of whether you work in a doctor’s facility or on the processing plant floor, an operations manager frequently winds up utilizing innovation to take care of issues. Operations can be an gateway into the tech area, being an instrumental in bringing the products of the world’s best tech organizations to showcase. Utilizing new innovation like bringing power into individuals homes or monitoring the water supply are different cases of how innovation is being utilized for operations management. An operations manager has interact with different people, potentially all over the world instead of sitting at a desk all the time, an operations manager. Solving an operations problem can lead to the formation of new companies and a sound knowledge of operations management can also help you get your startup off the ground.